This is marked as Quikr’s third acquisition after taking over ZapLuk in August, Salosa in May and AtHomeDiva recently. 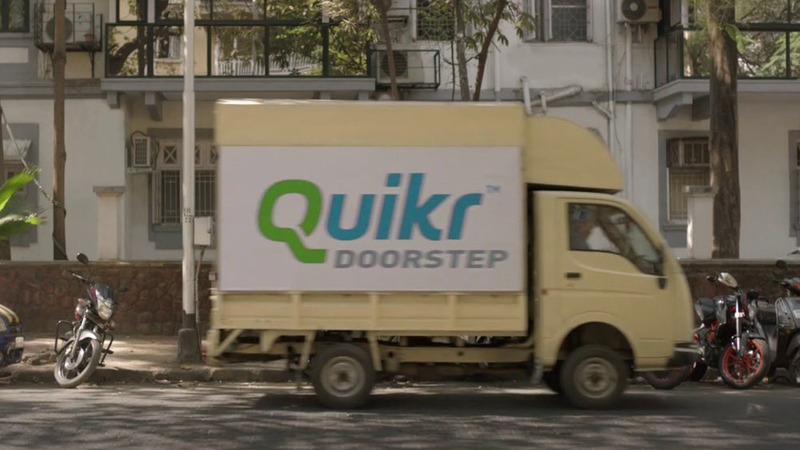 Quikr India Pvt. Ltd., an online classified firm, has made its third acquisition within a short span of five months. The firm has acquired a Bangaluru based beauty services marketplace StayGlad in an undisclosed amount. This is marked as Quikr’s third acquisition after taking over ZapLuk in August, Salosa in May and AtHomeDiva recently. The company has been very active recently and has been doing rounds in media for its acquisitions deals. Earlier, Quikr had also ventured into white collar job segment by acquiring Hiree.com, a venture backed up by Abhiman Technologies Pvt. Ltd.
AtHomeDiva functions under the QuikrServices vertical and offers on-demand, in-home beauty services across Bengaluru, Delhi, Mumbai, Chennai, Gurgaon and Hyderabad. 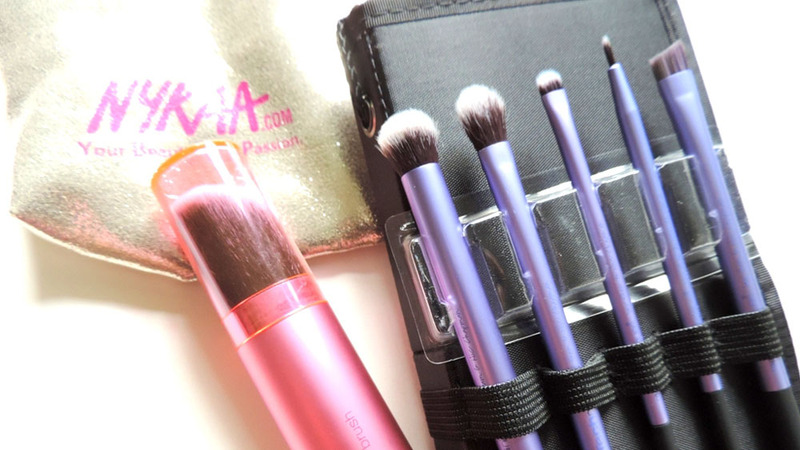 Speaking about the recent acquisition of StayGlad, PD Sundar, Head, QuikrServices stated that StayGlad is one of the largest players in beauty services with a 70 per cent customer repeat rate, which makes it a ‘great fit’ for AtHomeDiva. As a service provider, company wants to continue to scale to meet that demand, and also ensure that it maintains the high standards of quality.